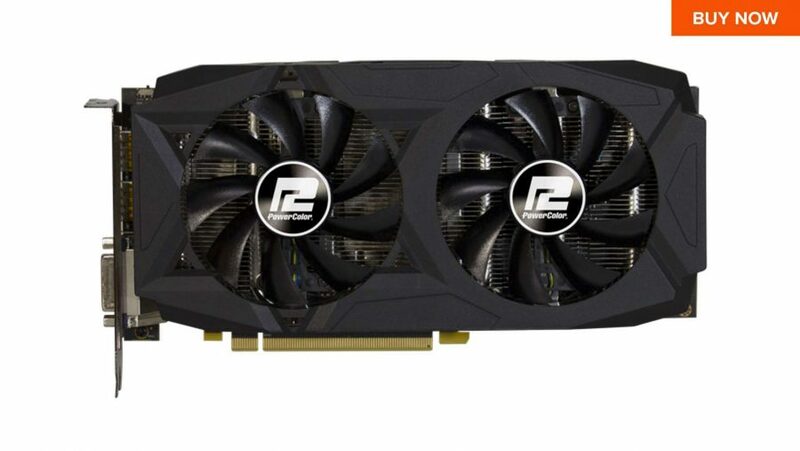 Everyone wants a new graphics card, right? Come this way for the best Cyber Monday GPU deals. It’s Cyber Monday and the deals never end, which means we’re all going to be searching for bargain PC bits to make our rigs just that little bit more awesome. 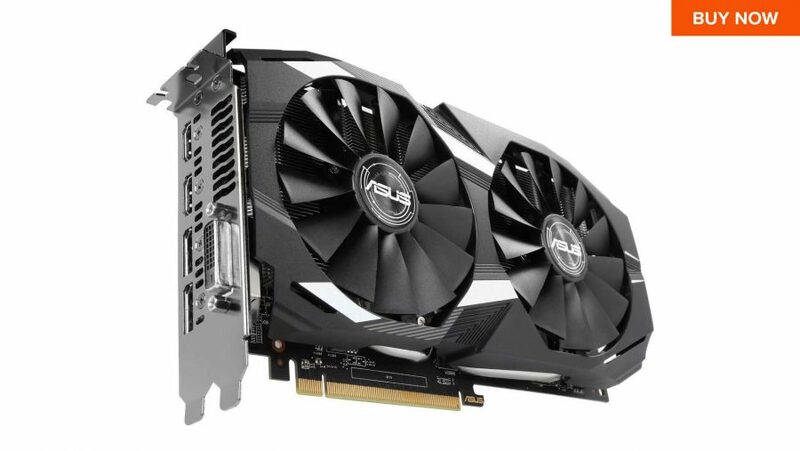 And right up there will be the desperate search for the best Cyber Monday graphics card deals, but don’t worry we’re here to help. Your graphics card is arguably the most important piece of the gaming PC puzzle, it’s also the part that needs upgrading the most regularly and the component most of us want to replace right now. 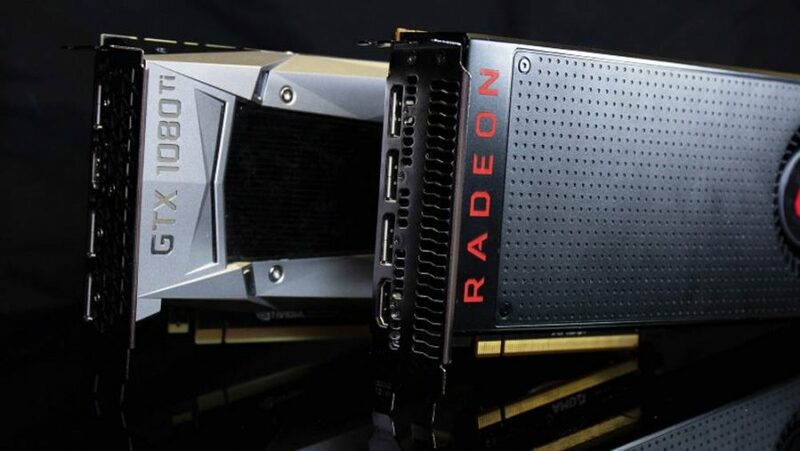 We should see some great GPU deals this year as both AMD and Nvidia are complaining about a glut of inventory in the channel and the retailers are going to want to shift stock before the new generation of cards arrive next year. Don’t worry though, we’re here to pick the out the GPU pearls from retailers’ oyster-like mouths because we’re not shellfish enough to keep all the best Cyber Monday graphics card deals to ourselves. If you come across any brilliant GPU deals drop a link in the comments thread below for your fellow humans. Share and enjoy! The Nitro+ overclocked version of AMD’s second-tier Polaris chip is a great option for the budget-focused gamer with a quality cooler attached to it. The GTX 1060 has been the king of the mainstream for most of its long life. While we may lean toward the RX 580 now that prices have dropped, the 1060 is still a fantastic buy. The 8GB RX 580 is our favourite graphics card right now, and this Sapphire version has a decent cooler and serious gaming performance to boot. The new Turing cards may be out, but the cheapest of those is still £500, which makes this a decent price for a GTX 1070, especially for a card that is surprisingly capable at 4K. If you want the fastest GPU AMD has to offer right now, then the Vega 64 is that card. And at this price it’s as cheap as it’s likely to get. No rebates, just a powerful GPU for less than MSRP and, more importantly, less than the lower performing GTX 1050 Ti. A great budget graphics card. Once again Newegg outplays Amazon, but these deals could change quick, so having a back-up option is always worth it. If you can spare a little more budget for your graphics card, the RX 580 is the best mainstream card going. Right now you can pick up AMD’s fully-equipped RX Vega 64 graphics card for the MSRP of its little sibling, the RX Vega 56.